Make sure your eating is excellent! 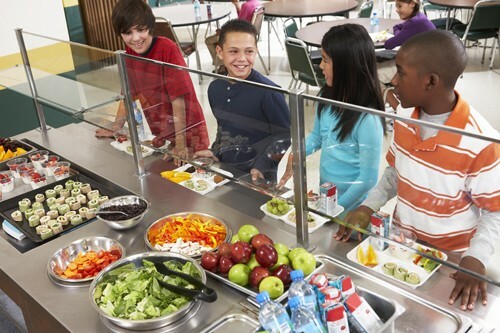 All over the world, schools are working to make students food more nutritious. Schools have very specific guidelines about what can be in students foods. But just eating what your school serves you isn't enough, you need to make an effort yourself! 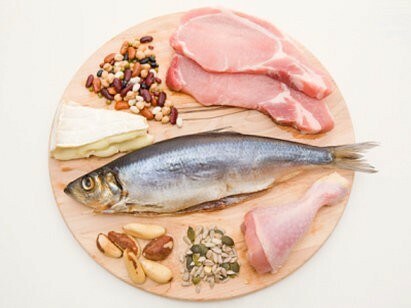 Try and include good, lean proteins, like chicken, fish, eggs, and legumes. When getting dairy, get low fat and and naturally flavored. Fruits and veggies are great options, because you can get bite size fun items, but still in good portions. 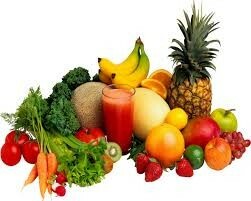 Try and go light on the fruit and heavy on the veggies. Guaranteed to be delicious and nutritious! 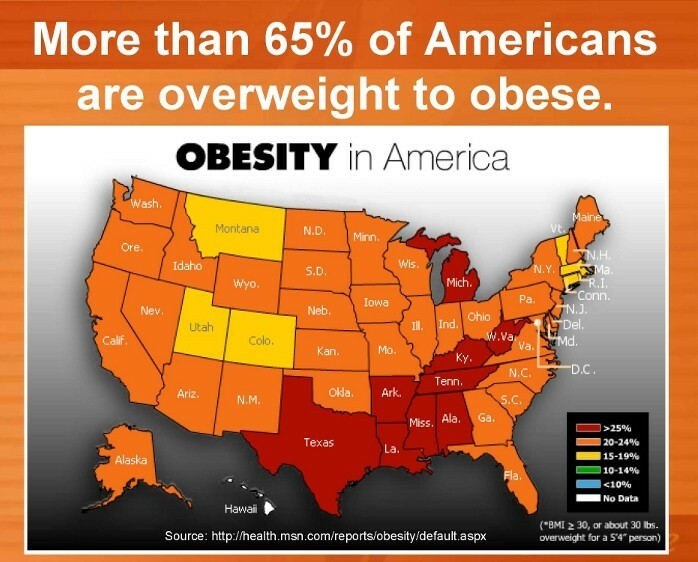 The rate of obesity in children in America grow every day. The adults are doing what they can, but it comes down to you. It is up to you to change the course of this generation, and make everyone happy and healthy. We challenge you to take our advice and watch what you eat! 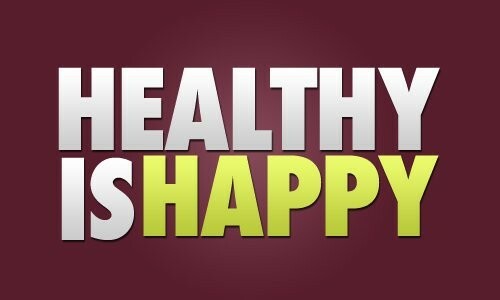 If you eat healthy, you will feel happier and healthier.